The service marketing mix is also known as an extended marketing mix and is an integral part of a service blueprint design. The service marketing mix consists of 7 P’s as compared to the 4 P’s of a product marketing mix. Simply said, the service marketing mix assumes the service as a product itself. However it adds 3 more P’s which are required for optimum service delivery. The product marketing mix consists of the 4 P’s which are Product, Pricing, Promotions and Placement. These are discussed in my article on product marketing mix – the 4 P’s. The extended service marketing mix places 3 further P’s which include People, Process and Physical evidence. All of these factors are necessary for optimum service delivery. Let us discuss the same in further detail. The product in service marketing mix is intangible in nature. Like physical products such as a soap or a detergent, service products cannot be measured. 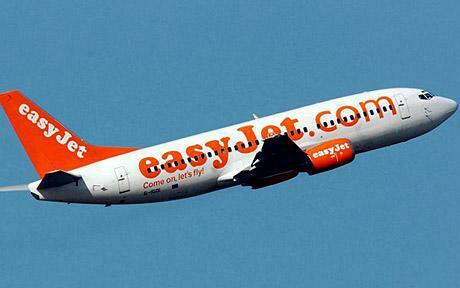 Tourism industry or the education industry can be an excellent example. At the same time service products are heterogenous, perishable and cannot be owned. The service product thus has to be designed with care. Generally service blue printing is done to define the service product. For example – a restaurant blue print will be prepared before establishing a restaurant business. This service blue print defines exactly how the product (in this case the restaurant) is going to be. Place in case of services determine where is the service product going to be located. The best place to open up a petrol pump is on the highway or in the city. A place where there is minimum traffic is a wrong location to start a petrol pump. Similarly a software company will be better placed in a business hub with a lot of companies nearby rather than being placed in a town or rural area. Read more about the role of business locations or Place element. Promotions have become a critical factor in the service marketing mix. Services are easy to be duplicated and hence it is generally the brand which sets a service apart from its counterpart. You will find a lot of banks and telecom companies promoting themselves rigorously. Why is that? It is because competition in this service sector is generally high and promotions is necessary to survive. 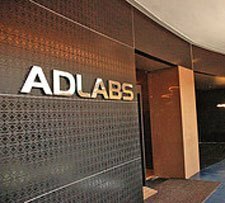 Thus banks, IT companies, and dotcoms place themselves above the rest by advertising or promotions. Pricing in case of services is rather more difficult than in case of products. If you were a restaurant owner, you can price people only for the food you are serving. But then who will pay for the nice ambiance you have built up for your customers? Who will pay for the band you have for music? Thus these elements have to be taken into consideration while costing. Generally service pricing involves taking into consideration labor, material cost and overhead costs. By adding a profit mark up you get your final service pricing. You can also read about pricing strategies. Here on we start towards the extended service marketing mix. 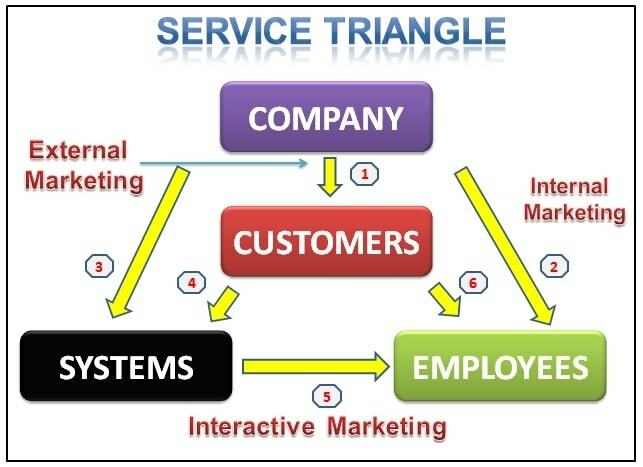 People is one of the elements of service marketing mix. People define a service. If you have an IT company, your software engineers define you. If you have a restaurant, your chef and service staff defines you. If you are into banking, employees in your branch and their behavior towards customers defines you. In case of service marketing, people can make or break an organization. Thus many companies nowadays are involved into specially getting their staff trained in interpersonal skills and customer service with a focus towards customer satisfaction. In fact many companies have to undergo accreditation to show that their staff is better than the rest. Definitely a USP in case of services. Service process is the way in which a service is delivered to the end customer. 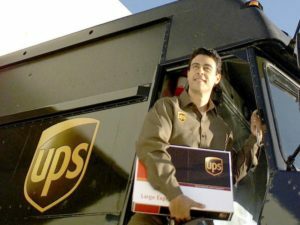 Lets take the example of two very good companies – Mcdonalds and Fedex. Both the companies thrive on their quick service and the reason they can do that is their confidence on their processes. On top of it, the demand of these services is such that they have to deliver optimally without a loss in quality. Thus the process of a service company in delivering its product is of utmost importance. It is also a critical component in the service blueprint, wherein before establishing the service, the company defines exactly what should be the process of the service product reaching the end customer. The last element in the service marketing mix is a very important element. As said before, services are intangible in nature. However, to create a better customer experience tangible elements are also delivered with the service. Take an example of a restaurant which has only chairs and tables and good food, or a restaurant which has ambient lighting, nice music along with good seating arrangement and this also serves good food. Which one will you prefer? The one with the nice ambience. That’s physical evidence. Several times, physical evidence is used as a differentiator in service marketing. Imagine a private hospital and a government hospital. A private hospital will have plush offices and well dressed staff. Same cannot be said for a government hospital. Thus physical evidence acts as a differentiator. So next time some one asks what do you mean by service marketing mix or What are the 7 P’s, then you know the answer. 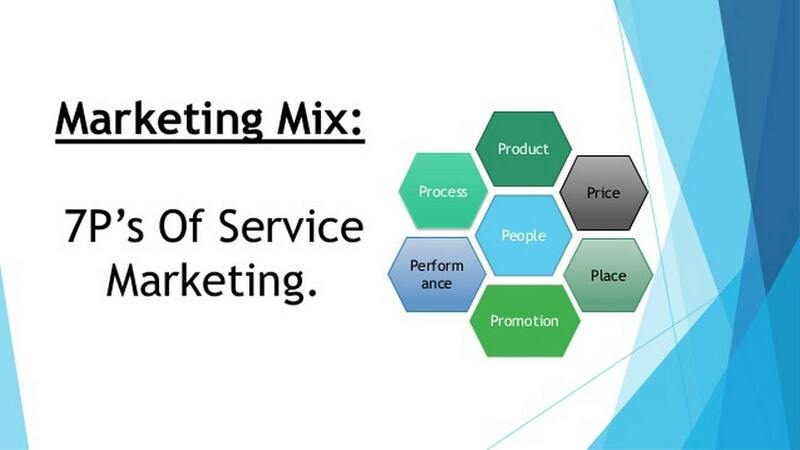 This is the service marketing mix (7p) which is also known as the extended marketing mix. Dear Meenakshi, You have not mentioned ur email id. I would have liked to help you but the comment column is too small for it. Also, i would suggest a lot of googling for ur questions as it will help u find lots of case studies especially in case of Hospitals and Airlines. It is my own site and i can answer with leisure over there. Hey sonam. I m soon gonna start writing on Services marketing. Once i finish with Marketing Management. Hello. Can you share what is the objective of the marketing campaign? i would be glad if u can help me by briefing about 7ps of services marketing in insurance and banking services. I have subscribed but from August i have not received a single mail from u…. after reading ur articles, i came 2 know.. how easy marketing is. First of all, Thanks for your worthy information. 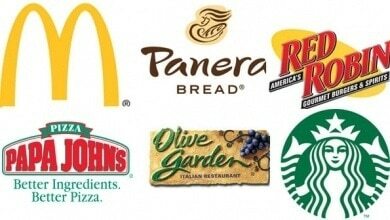 But I have a question, is there any model for ranking the marketing mix for different positioning strategy? I’m very much happy to read about marketing mix in service & u have also given an effective examples thanx this will be help in my exams…. Well, in the service marketing mix of a law firm, all the components will be the same but only at a niche level. The service will be to follow the law and help people who are defending themselves. Price will off course vary based on the lawyers you have on board. Place will be dependent on the number of lawyers you are going to hire and which places you are going to hire them. Promotions will be depending on which type of law you operate – civil or corporate. more of inbound marketing is involved in case of services. The process is very clear in law because it is defined by the government and same has to be followed. People are off course the most important and the more skilled lawyers you have, the better your services and higher your price. Physical evidence will not matter much in law firms but i highly recommend a plush office with good interiors if you are a premium law firm. can you help me about the price and placement strategy for new govetrmental university? Your post was very useful and easily understandable. Thank you very much. I need 7p marketing stratagy of samsung. Samsung mainly has products and does not have any service venture. Hence providing things like Physical evidence as well as process will be difficult. However, in this case you can consider Samsung’s service centers as well as exclusive retail outlets which can be considered as repair and retail services respectively. Will try to formulate a 7P for the same. Thanks for sharing this post, it’s well detailed. I love the examples you used. It was really a great post and very useful. Thanks for sharing with us. I want to find out more 4p’s of Marketing excepted Product, Price, Place, Promotion. Can you help me, please? Hello Mr. Bhasin these information was really helpful to complete my marketing research. I would like to get more information regarding marketing. 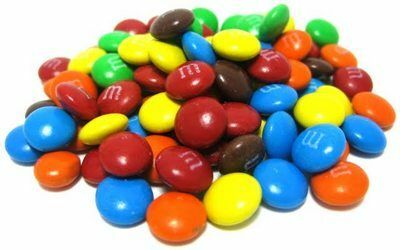 I found your article “Service Marketing Mix – 7 P’s of marketing” well articulating and educative together with the schema. Thus I would be glad to hear from you about yourself and when do you developed the schema, where and where do you used it first and the year if possible please. please explain all about marketing in insurance sector… as I have my interview within a week in insurance company . have you any related articles/strategies related to the vegetable industry? the 7 p’s are well explained here but i have some difficulties in using it with vegetable trading..
Dear Hitesh,I can’t find a search the topic option on your blogsite. How about the P for planet? In these times where we need to be aware of our environment and make a sustainable sale that doesn’t bring future clients and people into problems. Sustainable and environments are also to be considered in Marketing. What are your ideas about that? It is very simple to understand . And covering the required portion. Thank you so much sir . It’s very useful for me.